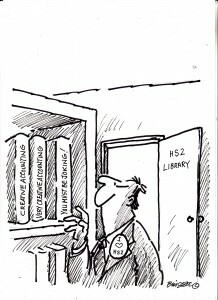 Have You Lost Money Due to HS2? Then it’s Time to Report HS2 Ltd to the Police for Fraud. HS2 Turns Bucks Countryside into an Environmental Crime Scene.